After Janez's recent visit to the set of Days of Our Lives, it was only appropriate that Top Billing return the favour and host the stars of Days of our Lives when they came to our shores. 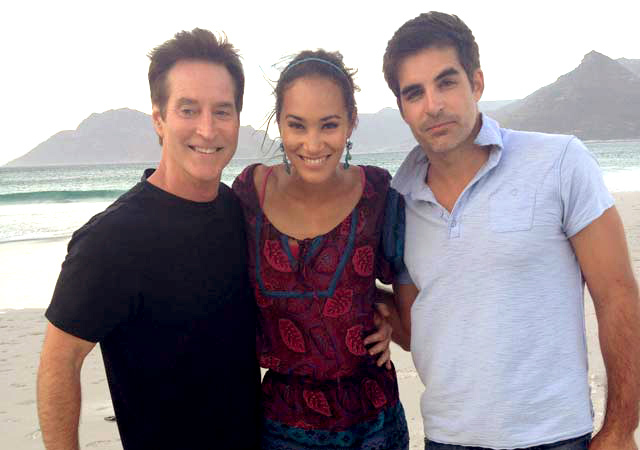 Jo-Ann decided a trip to the 'tip of Africa' was in order for the three stars, Arianne Zucker ('Nicole Walker'), Galen Gering ('Rafe Hernandez') and Drake Hogestyn ('John Black'). 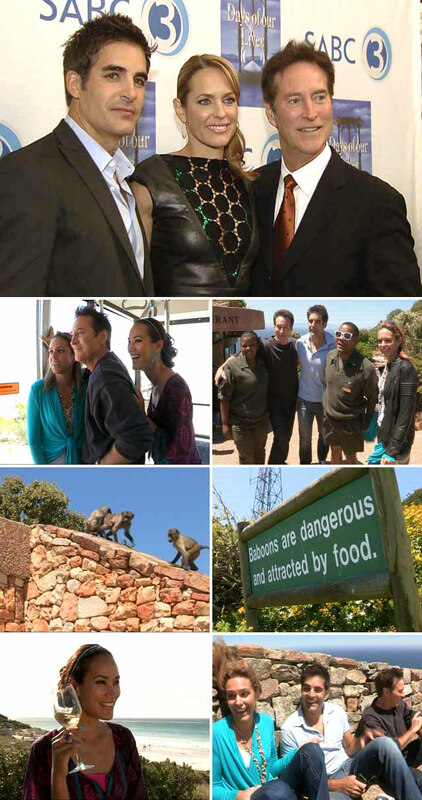 Join us as we show the stars around our beautiful Cape Town and find out more about them!